We have an extensive background in producing videos of all types. 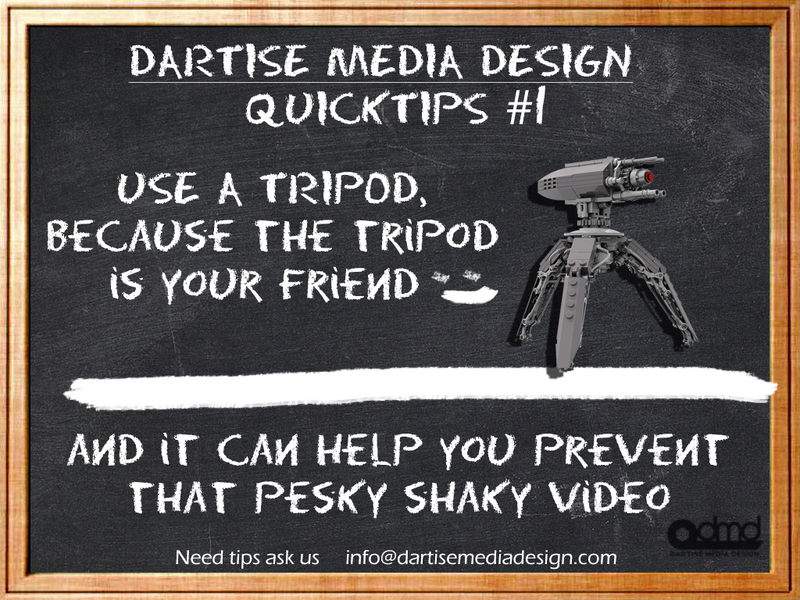 So we decided that we’d share a few tips that may help you when shooting video. 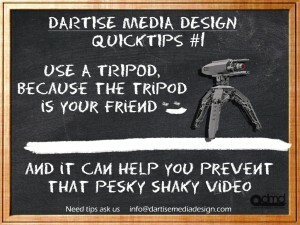 #1 Use A Tripod, because the tripod is your friend.